Peter Baumgarten is a professional photographer specializing in landscape, architectural, event, and fine art photography. He is an Olympus Visionary and an accredited member of the Professional Photographers of Canada. 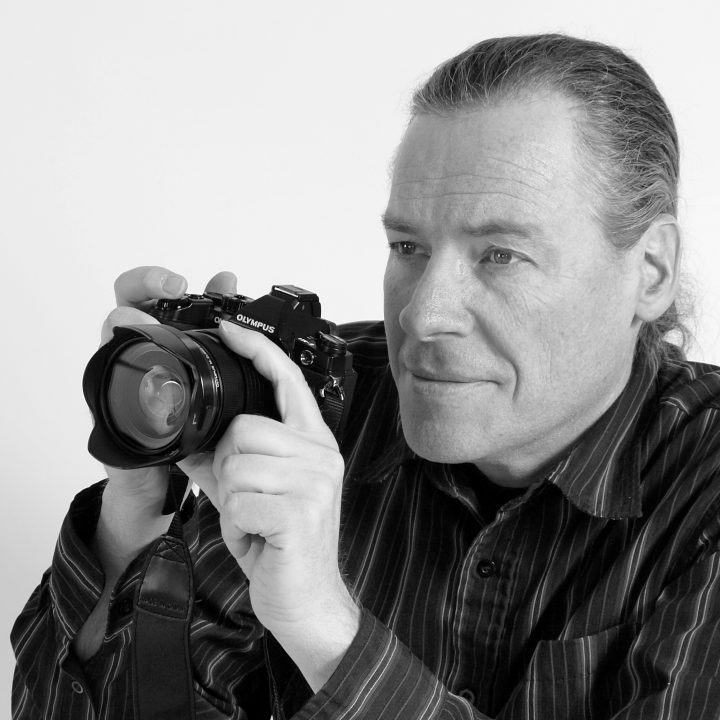 Also a professional educator, Peter leads photography courses and workshops, both locally and throughout North America. 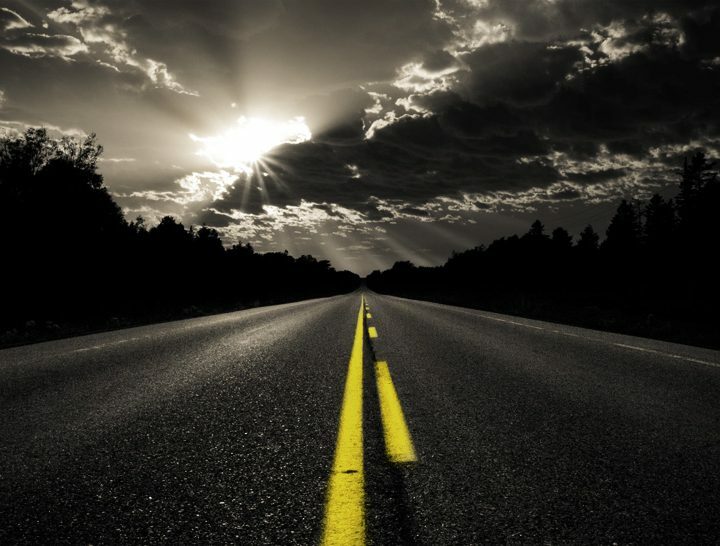 He provides services to numerous businesses and organizations throughout Manitoulin Island.